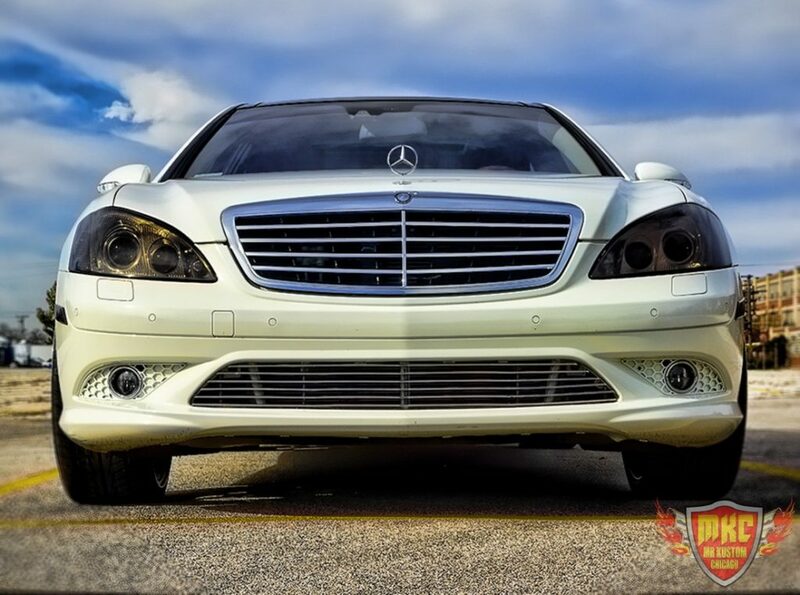 Custom Mercedes Benz S550 with a one-off front and lower grille, smoked headlights and smoked tail lights. 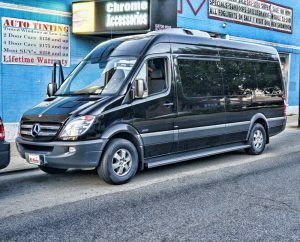 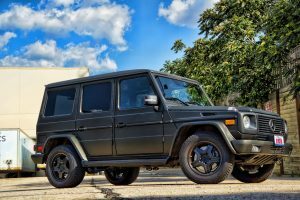 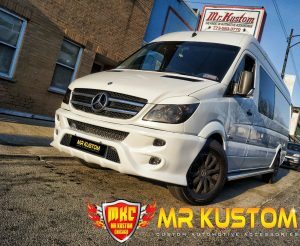 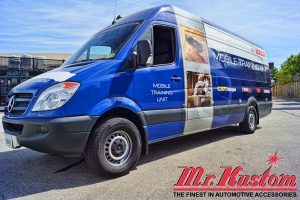 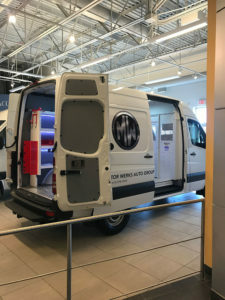 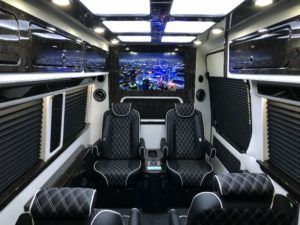 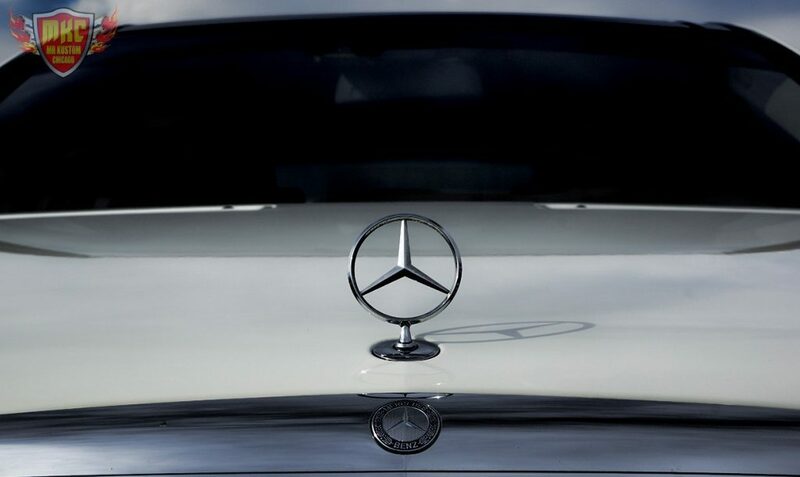 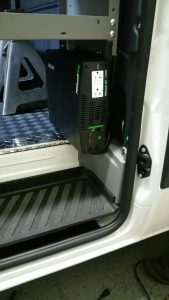 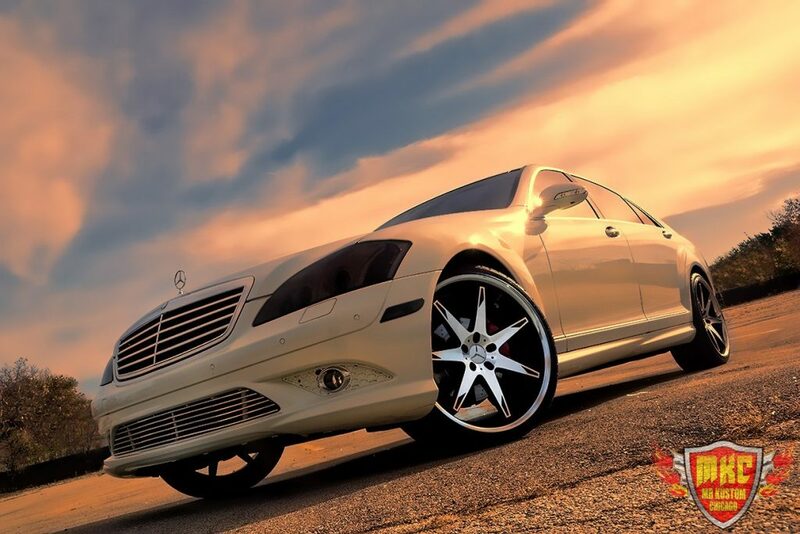 This is a vehicle that shows sophistication and class! 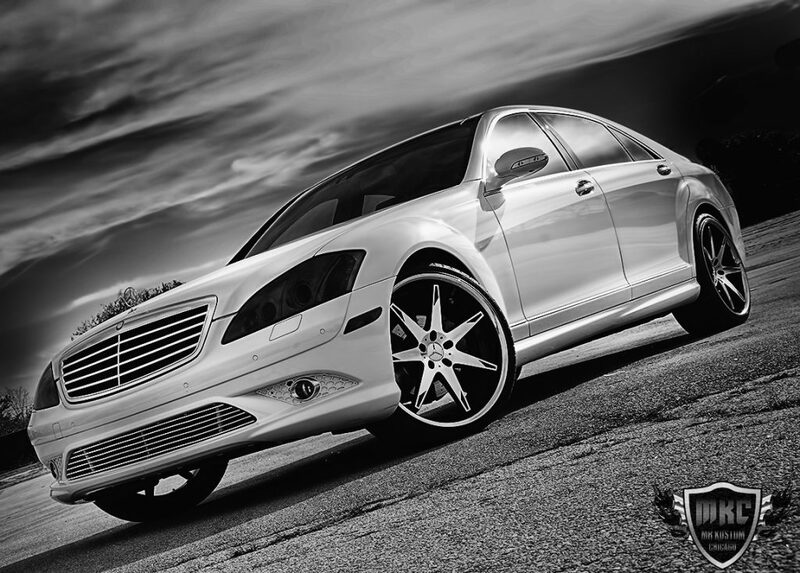 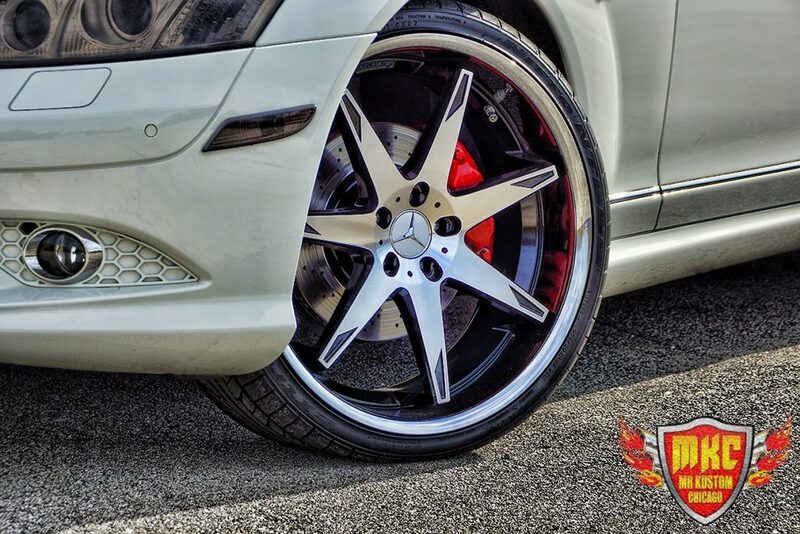 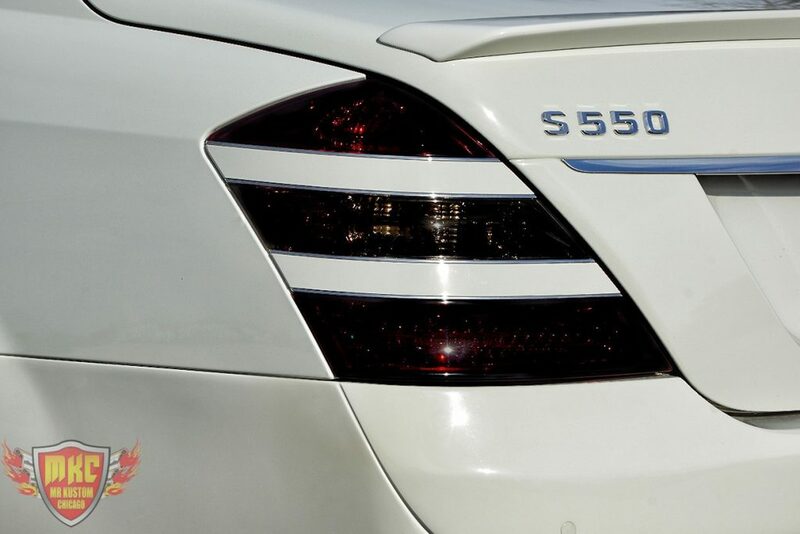 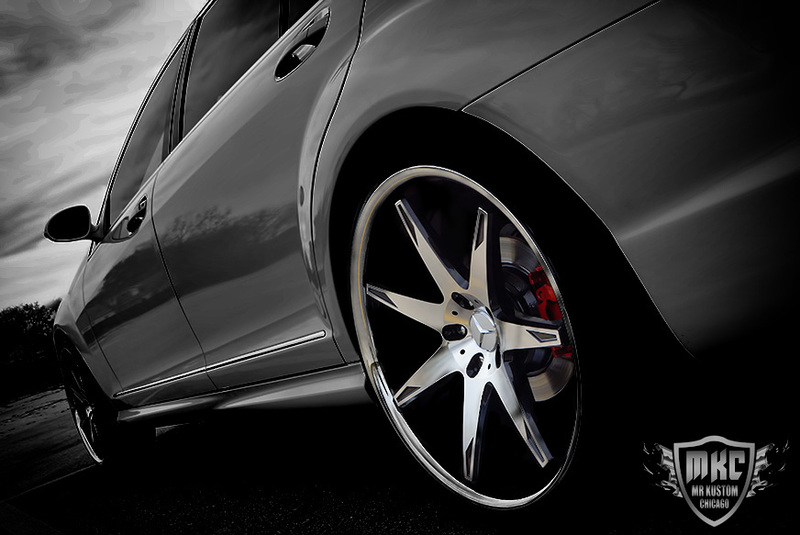 This is a 2008 Mercedes Benz S550 that a client wanted to add a little flare, but not go over the top. 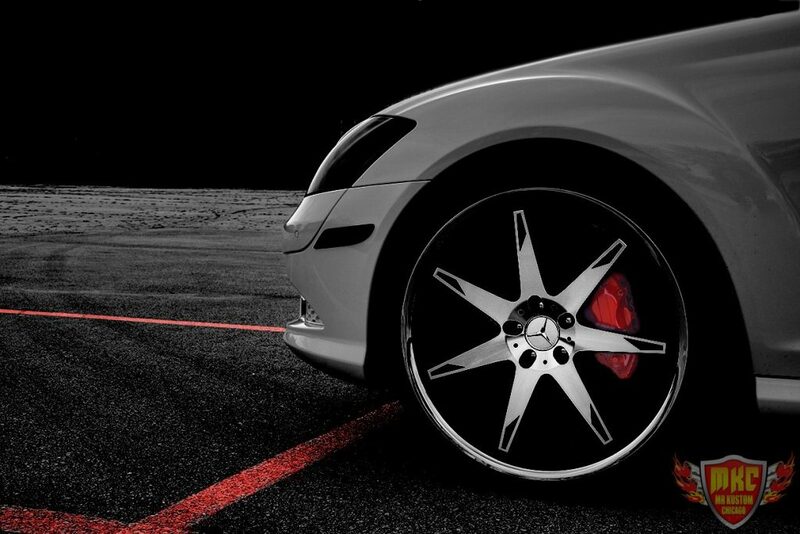 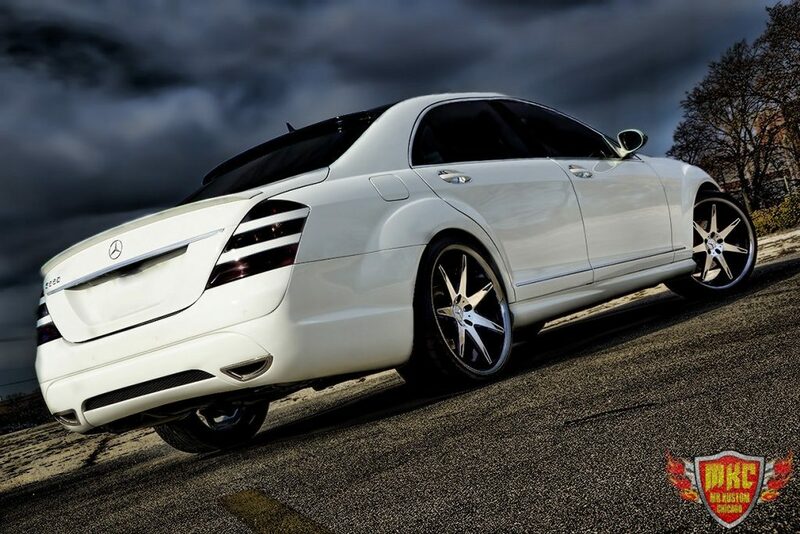 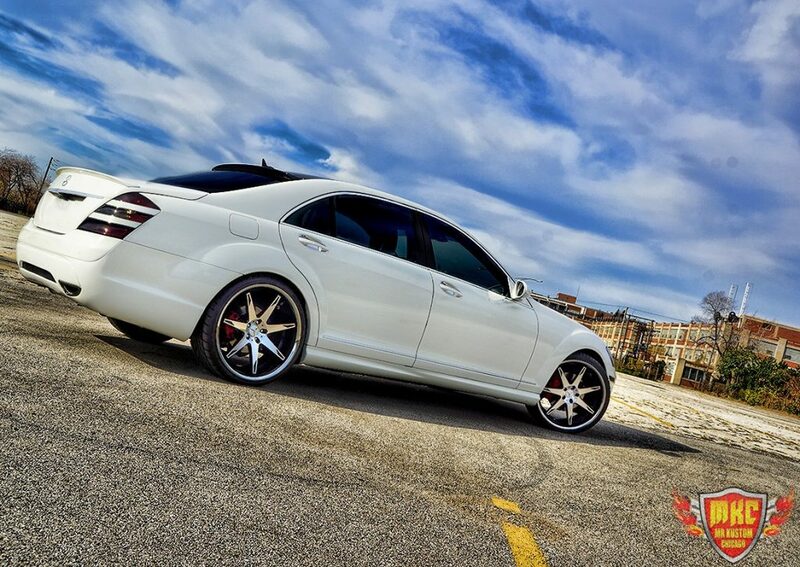 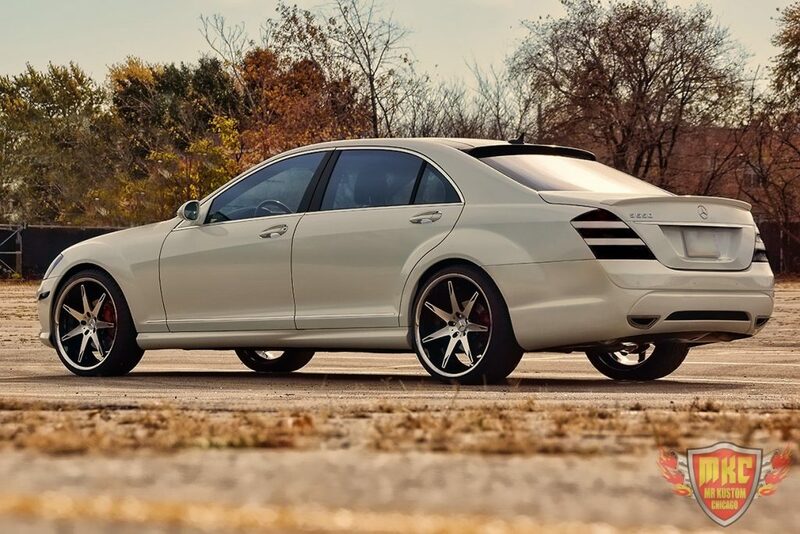 THE CUSTOM MERCEDES BENZ S550 LOOKS AMAZING! 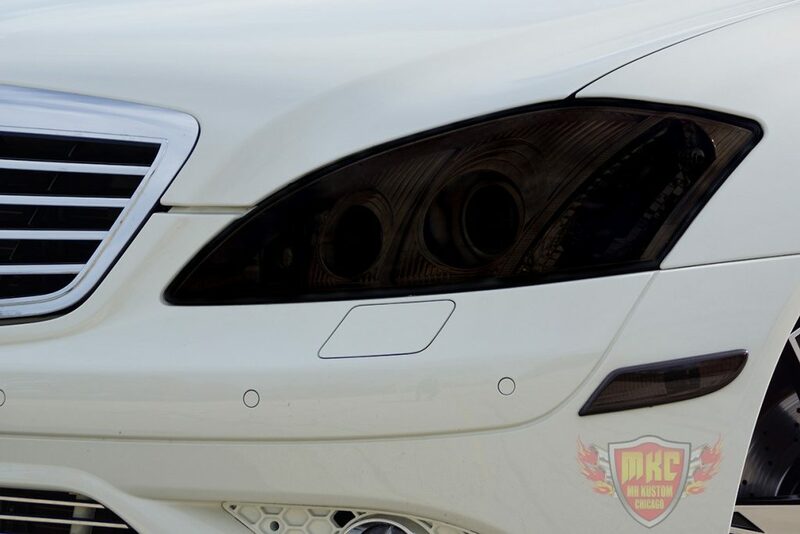 This custom Mercedes Benz S550 had the lower front and rear billet grille fabricated, smoked headlights and smoked tail lights. 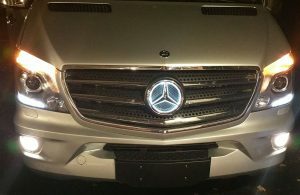 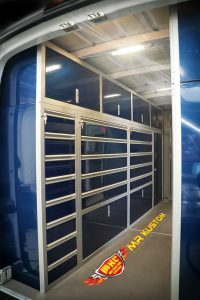 The custom grille on this car was constructed in our facility in Chicago to add more class and elegance that the customer was looking for. 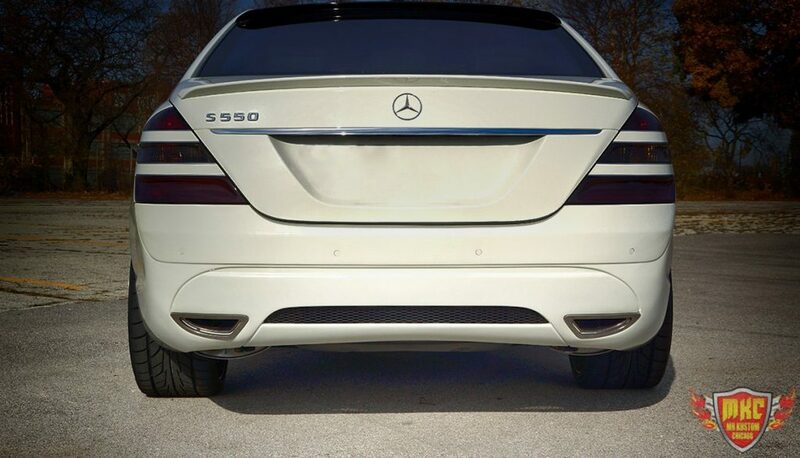 The smoking of our headlights and tail lights consists of the lights getting painted in our auto body division with multiple layers. 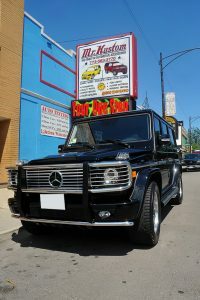 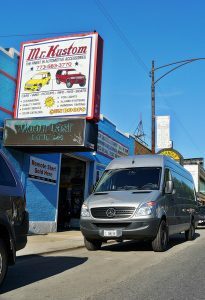 If you’re interest in a custom grille or smoked lights, please contact us today at 773-583-3770and speak to our specialists.